Acorn-fed Ibérico ham, Spain’s finest. What Caviar is to Russia, Jamón Ibérico de Bellota is to Spain. One of the most important parts of the tour is that we taste this ham since it is considered the best in the world. 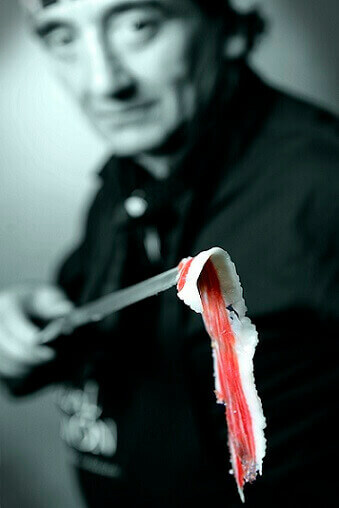 We will also taste iberico de bellota chorizo and iberico de bellota presa. Bellota is Spanish for acorn and it means that the meat comes from a free-range pig that got fat eating acorns.